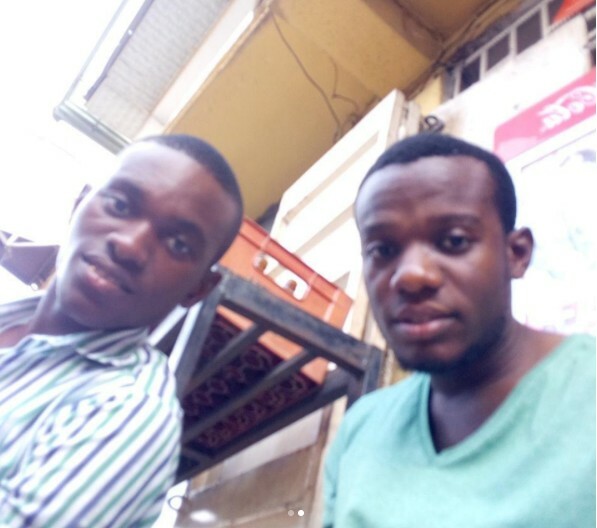 An Instagram user whose phone was stolen by some thieves in Amuwo Odofin area of Lagos State has revealed the guys behind the theft. 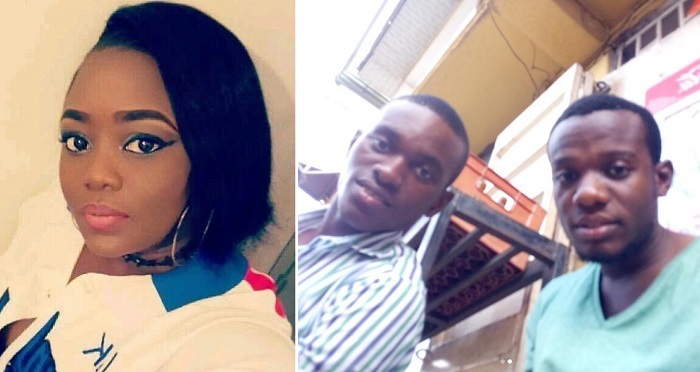 The user @lordesszzetta took to the picture sharing platform to reveal the thieves who took her phone would turn it on at intervals, answer the phone when it rings but would not say a word to the callers. Trouble started for them after they decided to take a selfie with the stolen phone. The phone uploaded the image to the owner's Google account. Zzetta found out she could still get her phone back after she logged in to her Google account. Since photos and contacts are automatically backed up on Google, the unsuspecting thieves took a selfie and viola their image appeared on the owners account. Hi everyone. My phone was stolen yesterday 12/08/2017 somewhere around my area at Amuwo Odofin. The guys who stole it turned off the phone after a while, would switch it on at times, answer my friends’ calls but would stay mute. However, as fate would have it, they were stupid enough to snap with the phone and the picture was backed up on my gmail without them knowing.